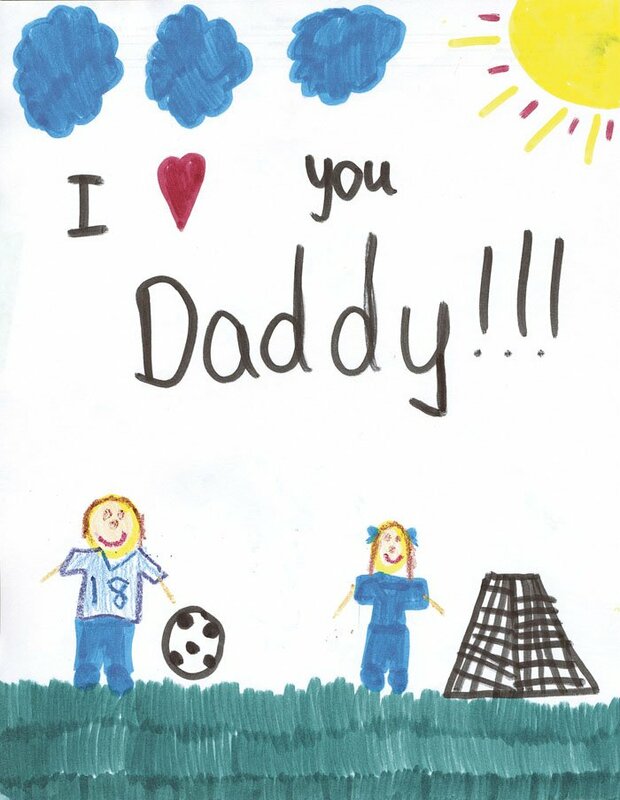 Draw a picture, write a poem or tell a story about why your Dad is special. Enter our Father's Day Colouring Contest to win one of 4 great prizes for your dad. 4) 15 to 18 years old. Submissions must be received by 6pm Friday June 17, 2011 and can be handed into any store or business at Caulfeild Shopping Centre. You can use crayons, pencil crayons, markers, paints or pastels.